Working on the restyling of Melegatti’s products (Pandoro, Panettone and stuffed products) was a difficult and, at the same time, stimulating challenge. Dealing with a known brand and a seasonal product linked to tradition, forced us to move with surgical precision in the study and development of the new packaging. 2. A traditional product embodies and evokes feelings that we cannot afford to counteract. 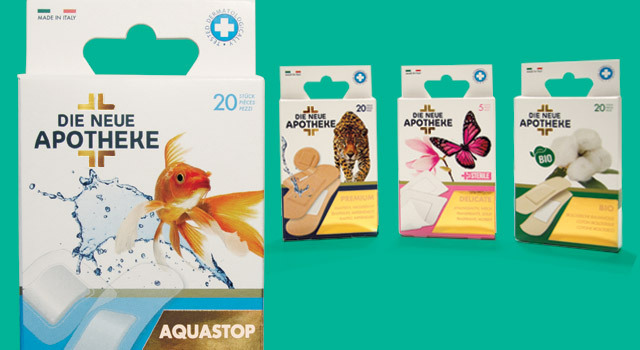 The new packaging must use a design message consistent with the traditional look that characterizes the product. 3. A seasonal product plays its game in a very short time (usually 6 weeks for Pandoro and Panettone), and does not get extra time. 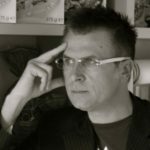 The need, therefore, is to transmit a clear and unique message that is immediately perceptible by the consumer. To place best Melegatti’s message, we started off with an in-depth analysis of competitors. 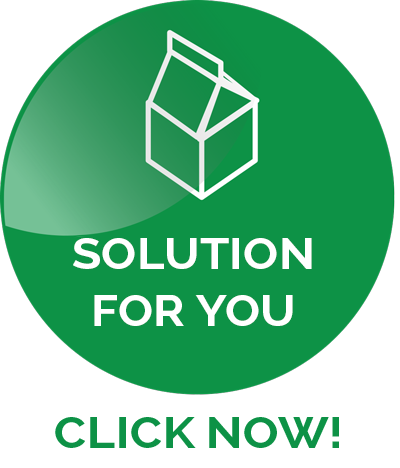 Who they are, what they do, what they say, how they are positioned in the marketplace and how they communicate through the design of their packaging was our starting point. A study of their corporate colors, their payoff and their key concepts communicated through the packaging, but also through their advertising campaigns (their TV commercials). This way, and also looking at the numbers (from AIRAI), we managed to obtain a clear, authoritative and detailed pattern, about the market of “festivity leavened products”. Understanding the market share and the players’ differentiating characteristics has offered us the opportunity to move with a choice motivated by objective data (numbers and analysis), and not by the simple creative impulse. Our study – based on 6 market leading brands – clearly showed the real strength of Melegatti’s brand and its products, allowing us to move to a stage of operational development focusing our attention on creating a new packaging. The concept of “tradition” was the one on which we focused. 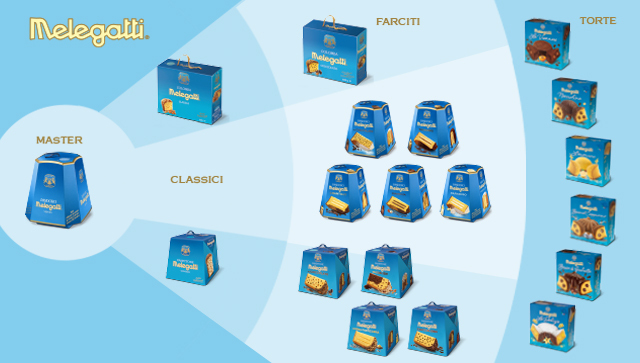 In the case of Melegatti, it is primarily the tradition of Pandoro, linked to the Melegatti name and to the product itself, as the founder Domenico Melegatti, in 1894, invented Pandoro’s recipe, shape and name. A tradition that rightfully belongs to the brand and that it was right to communicate adequately on a coordinated image of the extended Melegatti’s product family. The concept of tradition certainly proved to be a winning choice, even more functional as it is linked to a traditional celebration par excellence: the festivity of Christmas. Besides, in a market that is saturated with information, emphasizing the concept of tradition allows to communicate in a more functional way with the consumer. Recalling a simple and traditional message is much easier for the consumer and allows the message to survive even without the use of a massive advertising bombing. 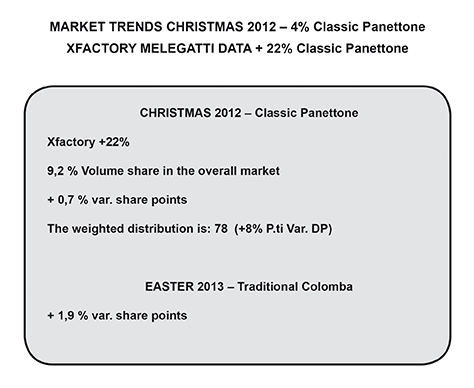 Simplifying and bringing back the message to the concept of tradition is what we did with Panettone and subsequently with all Easter and Christmas festivity products. 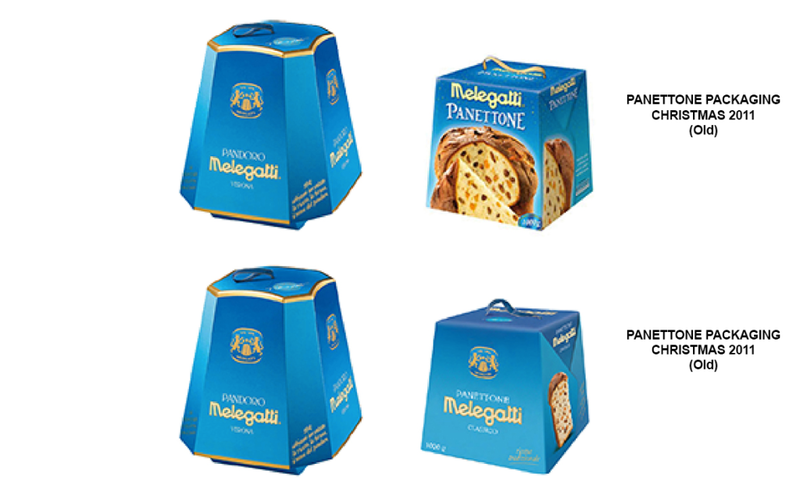 This way, it was possible not only to simplify the message of Panettone packaging, but also to stand out even more clearly from the competitors on the market. We could have given green light to extreme creativity or hurt ourselves by stereotyping the concept of Italian product, but we preferred to curb any creative instinct and postpone our conclusions after a careful assessment of numbers and data that characterized the market – what is really sold on the shelves! From the beginning, the choice of Packaging in Italy was clear: focusing the skills on achieving a functional packaging (the one that helps the product to sell). Until a few years ago, generalist agencies could take care of the entire marketing of a product. Today, it is no longer possible: specialization is vital! The results we obtained derive from a precise specialization that has definitely saved us from committing some of the most dangerous mistakes that in a delicate restyling, such as the one of the Melegatti brand, could have represented a major loss (sales, image, positioning). Risks were lying in wait, but following the guidelines of a functional packaging, communicating what would have been really useful to the consumer to make his choice of purchase, was also on this occasion the winning path!